that absorb into your system faster & more efficiently than any other kind of water. Replenishing your body, helps prevents of disease & slowing the aging process. Nutrients l gets into cells efficiently & waste & toxins taken out efficiently. Athletes have learned that structured water improves hydration & decreases post exercise recovery time. 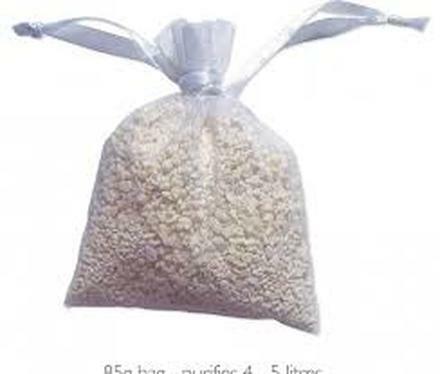 Live water prill beads are made of magnesium oxide which is produced from naturally occurring salts of magnesium found in rich brine deposits located approximately 2500 feet below ground. Prill beads will never wear out or dissolve. ACTIVATED CARBON FILTERS & CARBON BLOCK FILTERS – Activated Carbon is positively charged carbon utilised to remove contaminants such as Pesticides, Herbicides, heavy metals, sediment and other volatile organic components from the water. the slower the flow of water the more effective. Cryptosporidium and some other bacteria. and once the carbon is saturated it will no longer remove contaminants. In other words mandatory filter changes are required.